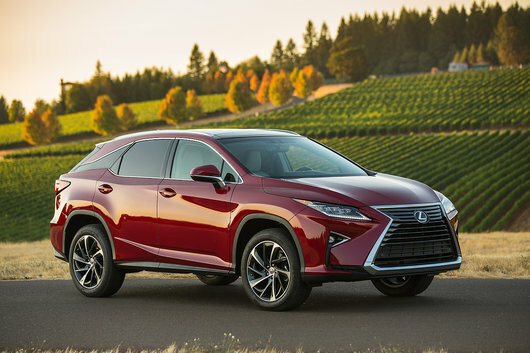 New Lexus vehicles come in a variety of formats, segments, models and versions. 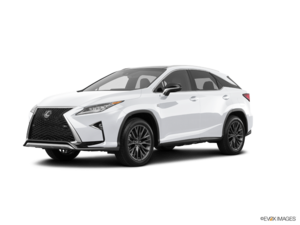 There is a new Lexus vehicle for all tastes and needs, from the IS sedan that offers impressive performance and comfort to the Lexus RX, one of the most popular luxury SUVs in the country. In terms of comfort, Lexus vehicles have always been able to stand out. Indeed, the LS models that marked the brand's entry into the country in the 1980s built their reputation on the back of comfort and refinement. With the LS, we got one of the most comfortable cars in the world and this is still the case today. That said, you do not have to buy a luxury car like the Lexus LS to get all the luxury of new Lexus vehicles. 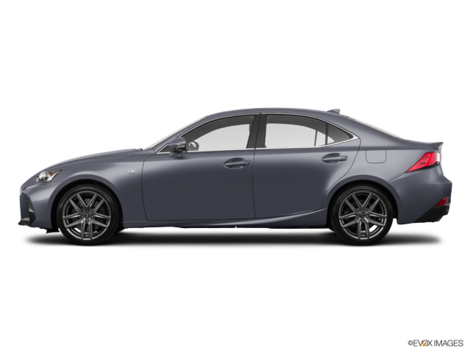 Even the compact luxury sedan Lexus IS offers a quiet interior and a suspension that absorbs the bumps of the road leaving you to enjoy all of the technology found around you. 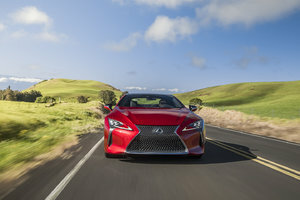 Better yet, the Lexus IS 2019 is able to offer a variety of versions which fulfill the needs of a wide range of buyers with different needs and different expectations. 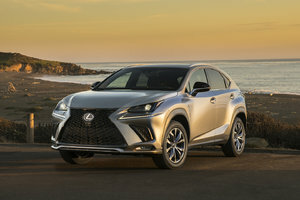 This personality also applies to the Lexus RX, NX and UX sport utility vehicles as well as the Lexus RC coupe and all other models in the Lexus line as well. With a new Lexus vehicle, you get the ultimate in comfort, performance and luxury. The balance of the new Lexus models is probably what explains their success. You can get a vehicle that exceeds all your expectations and stands out from every point of view. 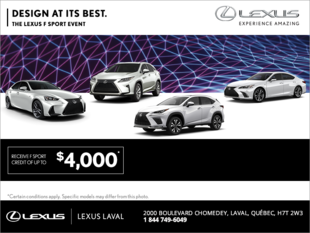 Come test a new Lexus vehicle today at Lexus Laval.